Easterseals Eastern PA creates life-changing solutions for individuals with disabilities and their families. 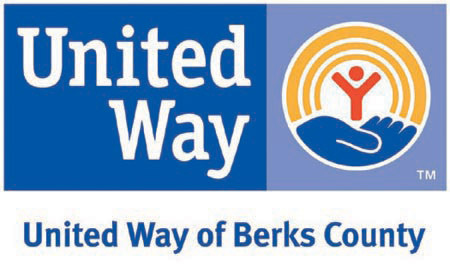 Easterseals Eastern Pennsylvania provides a wide range of services to support people with developmental delays, disabilities and other special needs – and their families – in the Lehigh Valley, Berks County and the Poconos. We are changing the way the world defines and views disability by making profound, positive differences in people's lives every day, helping to build the skills and access the resources needed to live, learn, work and play in the community. We are an organization dedicated to providing innovative, inclusive and individualized support with warmth, respect and expertise. 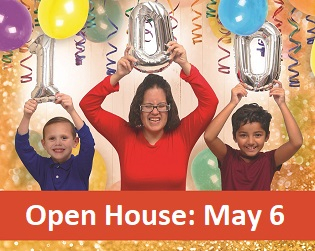 Throughout all of life’s moments—from the ordinary to the extraordinary, and everything in between- Easterseals is here. We are right beside you and your family—listening, understanding, helping in the ways you ask us to, giving support, cheering you on. Easterseals is a team of problem-solvers, skilled practitioners and people committed to pushing past limitations and shattering stereotypes. We are steadfast partners on your journey, no matter what disability you may face. This is our promise to you. 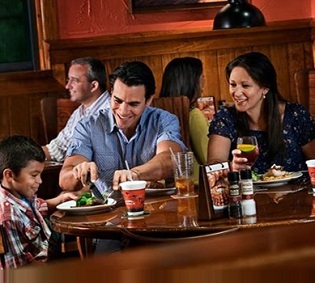 To celebrate Autism Awareness Month and our 100th Anniversary, Easterseals is presenting two evenings of sensory-friendly dining in partnership with Outback Steakhouse. April 9th in Wyomissing and April 16th in Allentown. Click link to learn more. We hope to see you there! 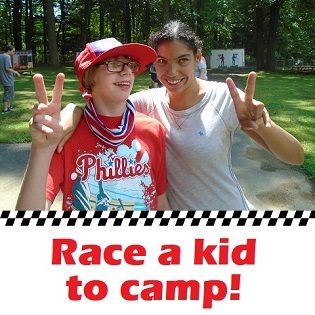 Race a Kid to Camp. 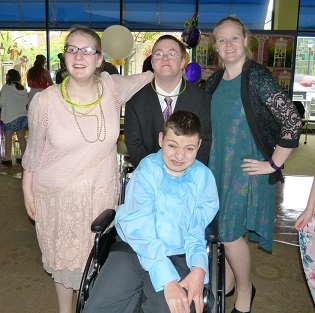 Teens and young adults come out for a fun night of dancing, refreshments and good times! Saturday, May 11th at Capital Blue at the Promenade Shops in Center Valley. The dance is free, but registration is required. Click the link for details. 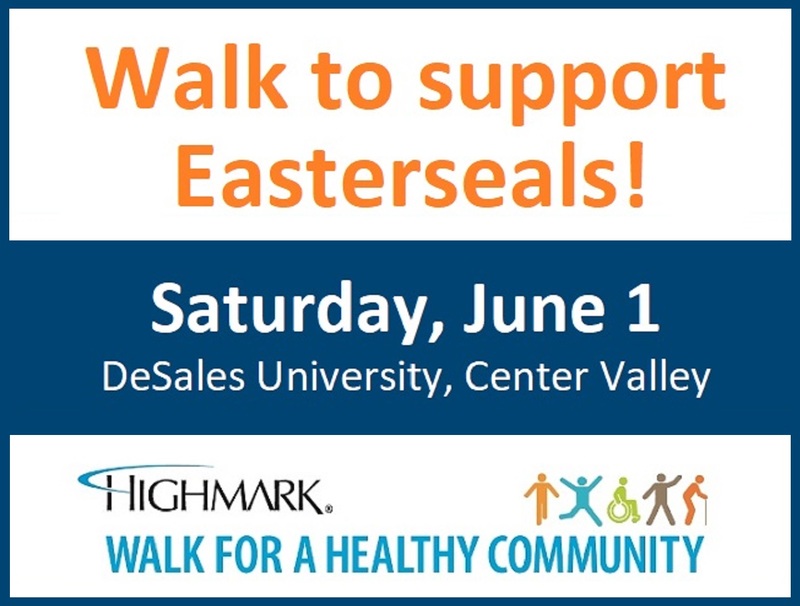 Walk with Easterseals at the Highmark Walk for a Healthy Community on Saturday, June 1st and help us raise funds to support our programs. Highmark underwrites the cost of the entire event so that 100% of the money raised goes directly to Easterseals and helps local families! Join a team or make a donation. Take a free screening to track how your child is meeting milestones.